Minimalist girls will love this. While Kylie and Kim are known for their makeup looks and collaborations, Kendall is the low-key sister who prefers to keep it fuss-free. Need proof? Bustle reports that her evening beauty routine only consists of two, yes TWO, products—no serums, no essences, and no eye creams! It's perfect for those who want to spend just five minutes(!) in the bathroom. And because she's the face of Estee Lauder, it would make sense that most of her skincare products are from the heritage brand. 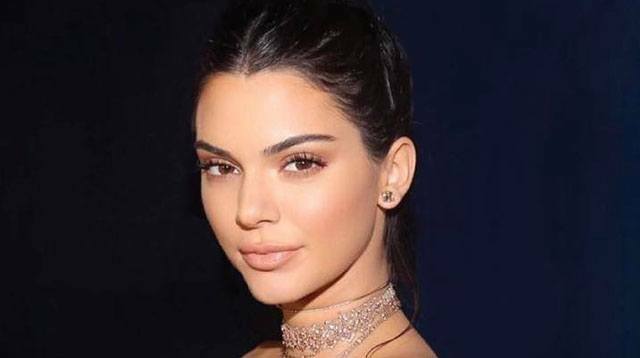 To cleanse her face, Kendall uses the Estee Lauder Advanced Night Micro Cleansing Balm; to moisturize, she likes the Estee Lauder Revitalizing Supreme + Global Anti-Aging Cell Power Crème. ~*Fancy and pricey*~, right? 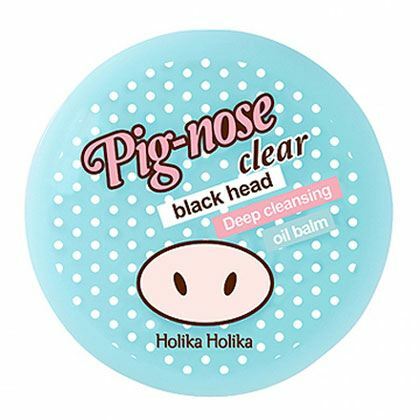 This cleanser purifies pores to remove dirt and dead skin cells. Morroccan lava pink clay also nourishes and hydrates your skin to leave it clean and soft. 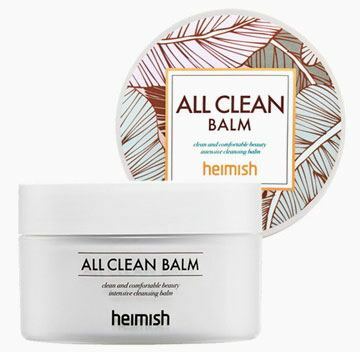 A gentle balm that is paraben-free and hypoallergenic, this effortlessly removes makeup and impurities without stripping the skin of its natural oils. 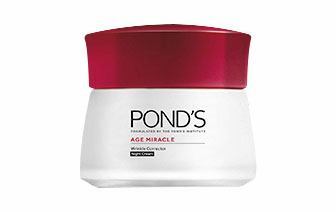 This is formulated with Retinol-C Complex to help cell turnover and stimulate the skin from within. When you wake up in the morning, expect skin that's smoother and more radiant! Transform your skin to its best state by generously applying this rich cream. 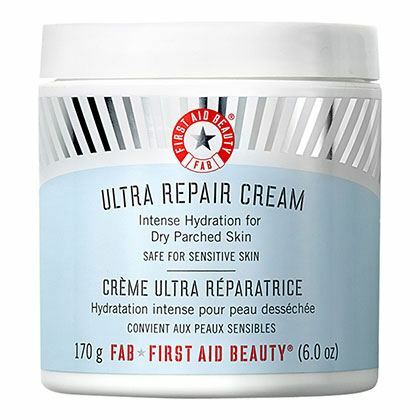 It instantly relieves dehydrated and dull skin.